Every time the company Boston Dynamics publishes another video, we note how much more natural is the behavior of their robots. Here and now on YouTube appeared a couple of new videos that show the latest progress of the development of robots Atlas and SpotMini. At the moment, Boston Dynamics company is engaged in increasing the level of autonomy and the ability to navigate their robots. In the presented video, in fact, there is nothing new – both robots we have seen many times. 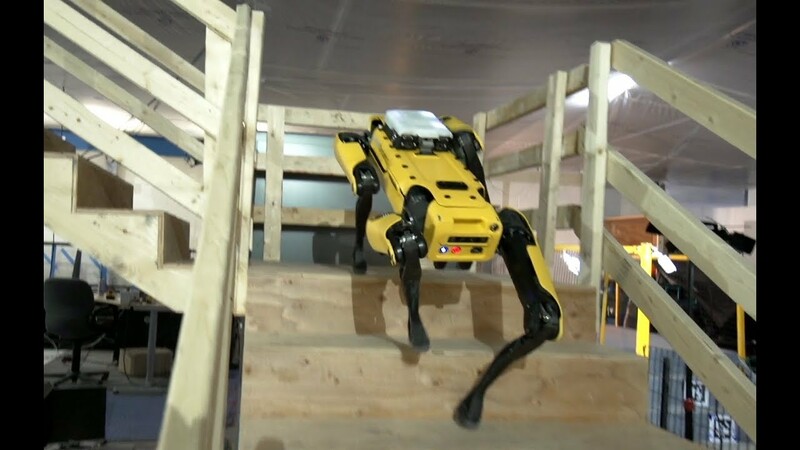 For example, on the video below the robot SpotMini strolls through the company’s office and shows how he can climb and descend the stairs without any problems. 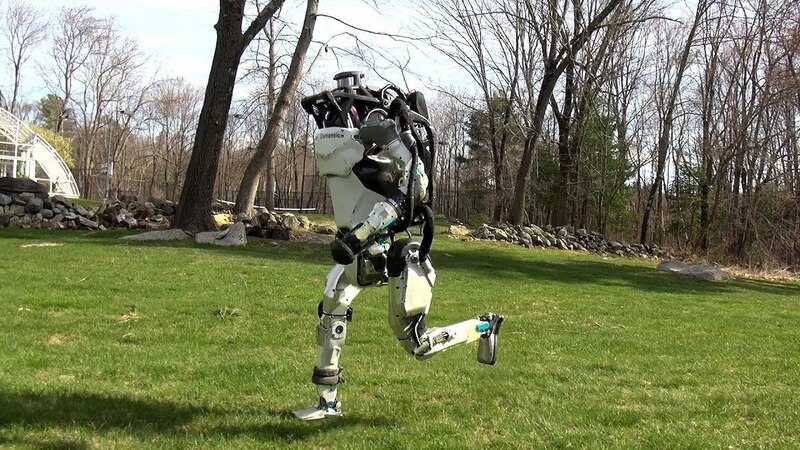 In Boston Dynamics it is said that the robot was initially operated by the operator, in order to create a three-dimensional map of the region of movement. However, in the video below, the robot moves independently, with information already entered into its database about the environment and obstacles on the way. On another video, the humanoid robot Atlas running with a laser blaster is shown. Joke. In fact, the robot was taken for a run through a green lawn, and also gave a command to jump across a log. Without any support, to demonstrate its autonomy.